We believe in a God who hears and answers prayer. It doesn’t matter who you are or whether you come to church. Whatever situation you are in, you can pray to God and He will hear you. However, it’s sometimes good to have others pray for us. So if you would like us to pray for you, please fill in the form below and send us a few details. You don’t need to give your name or contact details – we’ll pray for you all the same – but it’s helpful to know your name as we pray. 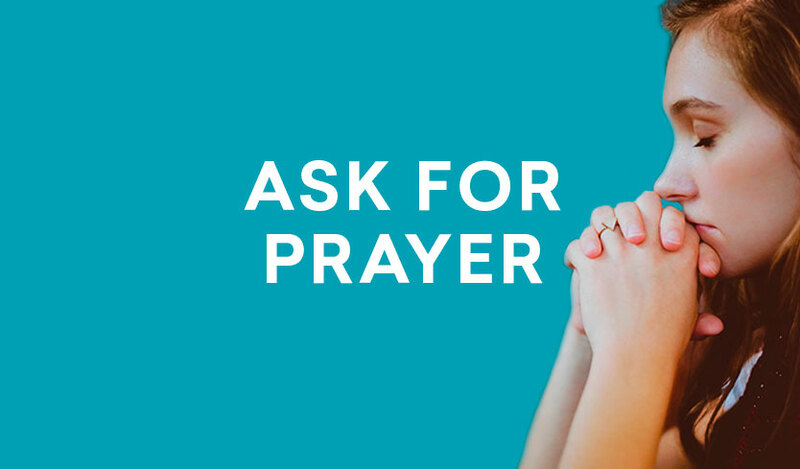 Your prayer request will be shared with 1 or 2 people from our church who have agreed to pray, and will be treated entirely confidentially. You’re really welcome to give us your email or phone number so one of our team can follow up to see how our prayers were answered and to find out how you’re doing.